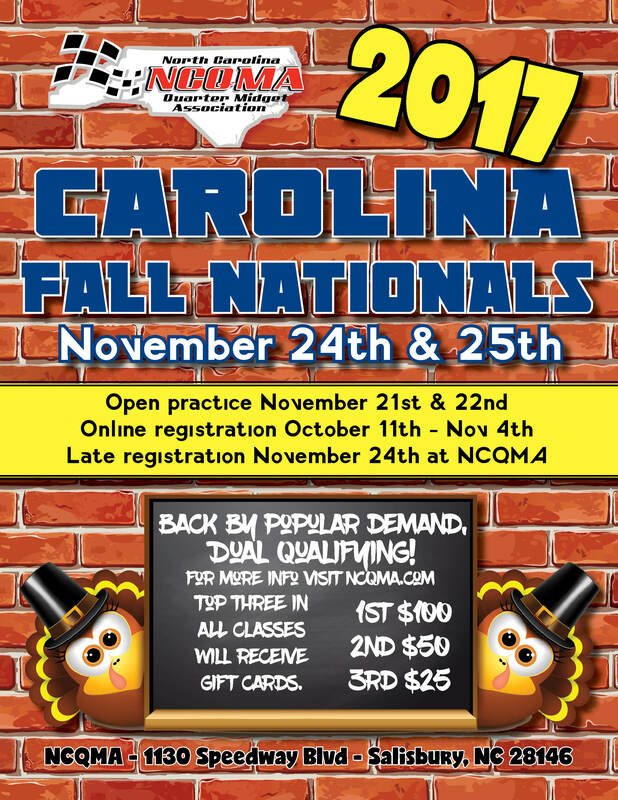 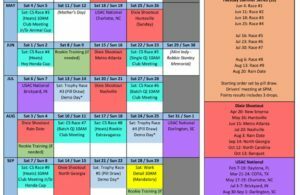 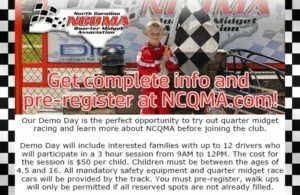 The 13th Annual Carolina Fall Nationals will be held from November 20th – 25th, 2017. 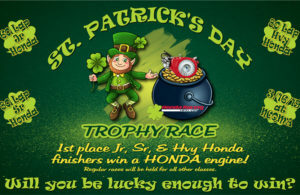 Online registration will open on October 11th at 7pm EST and will close November 4th at 10pm EST. 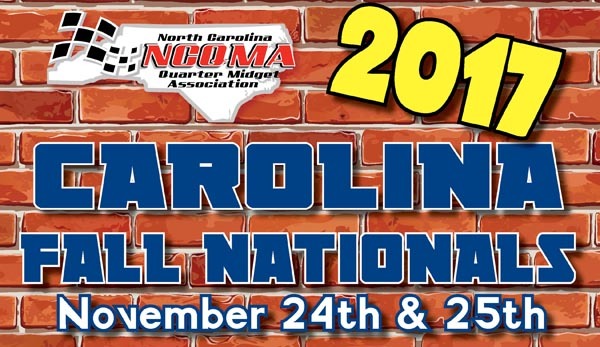 ← Previous Story Carolina Fall Nationals Info Coming Soon!